Drive your car through this death race and defeat all enemies you will have. Upgrade the car after. 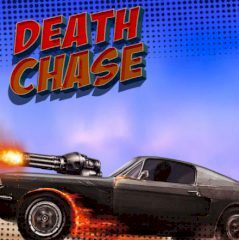 Are you ready to race in death race game? Accelerate, perform stunts and try to charge your nitro meter to use it for the win!